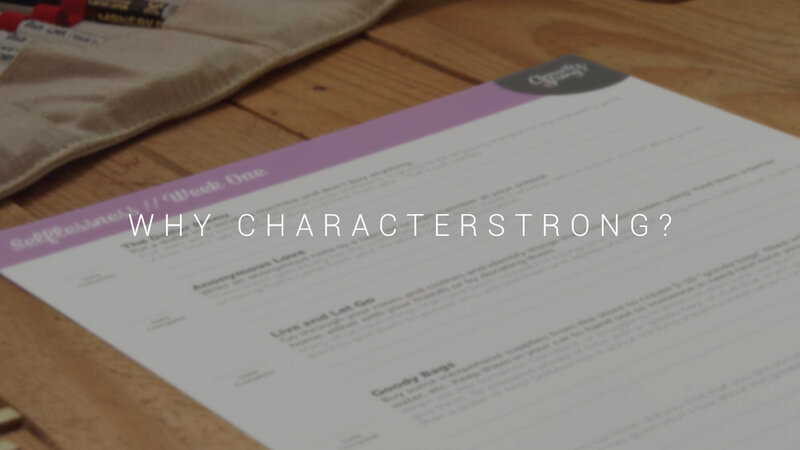 These documents can support a wide range of questions about CharacterStrong as a whole. What are we about? Is there research behind it? I'm excited, but I don't know how to talk to my admin and get them on board! The CharacterStrong Leadership Curriculum includes 90, 60-minute lessons that run a semester-long curriculum class. Student leaders will be transformed personally and do amazing things to the culture of your school. Questions? Drop Us A Note Here!